On the wait-list for the newest blockbuster? Jump to the front of the line, and watch a new release at the Library. 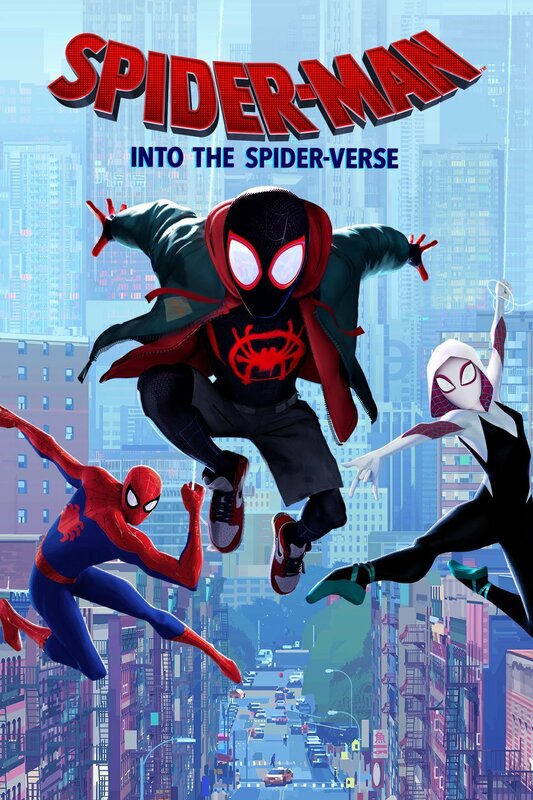 For March, we are watching Spider-Man: Into the Spider-Verse. Screenings will be family-friendly and not rated above PG-13. Popcorn will be served and patrons are encouraged to bring beverages and light snacks.